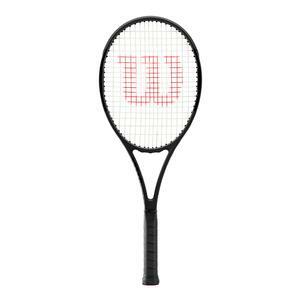 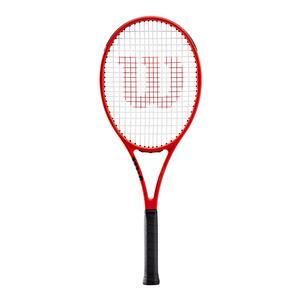 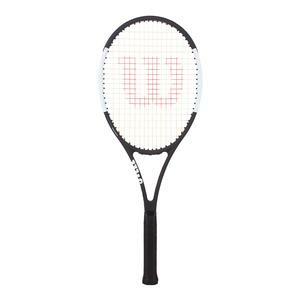 The Wilson Pro Staff tennis racquet has been around for decades. 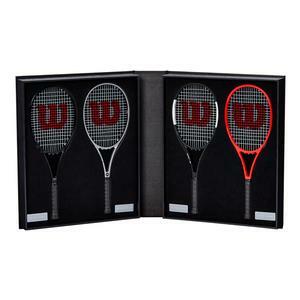 Tennis icons Roger Federer, Pete Sampras, Chris Evert, and Stefan Edberg used the Pro Staff to win too many grand slam titles to count. 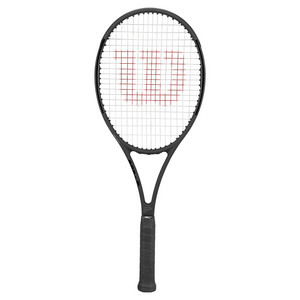 The Pro Staff family now sports a larger 97 square inch head and comes in several different versions to fit different levels of player. The Pro Staff RF 97 is Federer's frame of choice and offers unrivaled stability to withstand today's heavy hitting game. 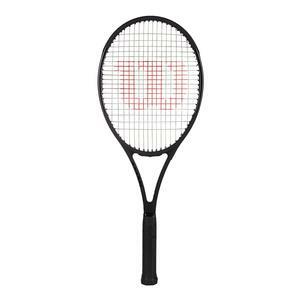 The Pro Staff 97 with Countervail is a slightly more user friendly version sporting a lighter weight and a more comfortable feel. 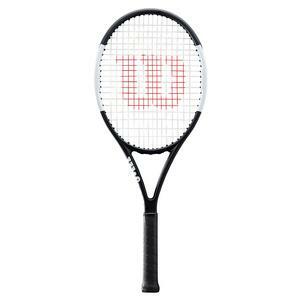 The Pro Staff 97L gives players needing more power and mobility a chance to play with the outstanding Pro Staff feel.